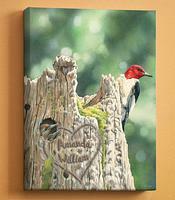 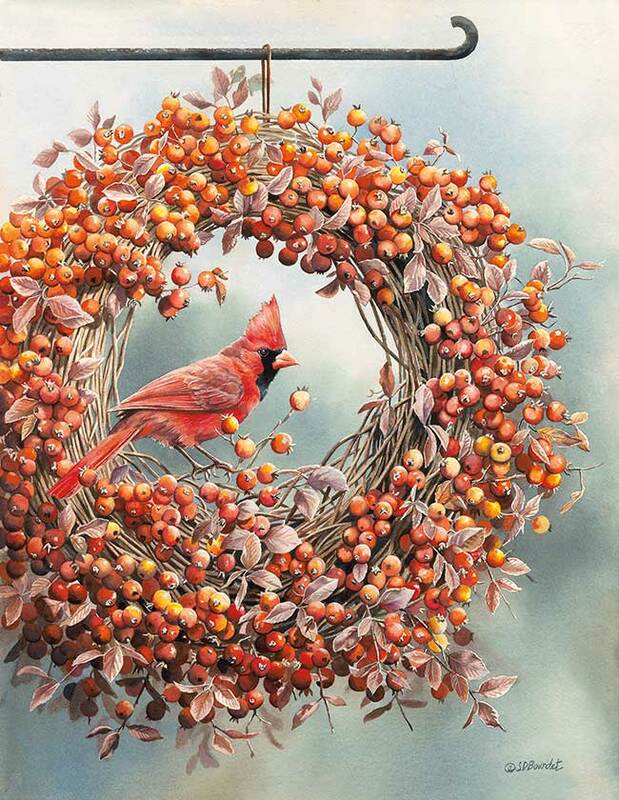 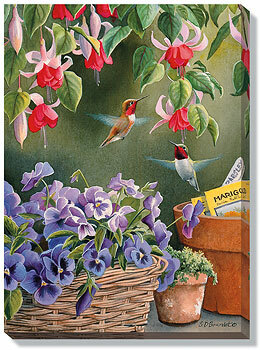 Susan Bourdet's beautiful water color creations convey strong sentiment and a true understanding of nature. 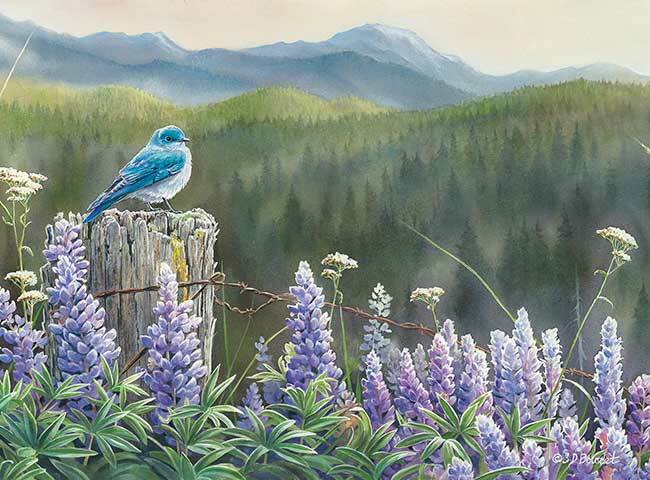 Growing up in western Montana and now residing in rural Oregon, Susan has been surrounded by nature and wildlife all of her life, lending to the inspiration that shapes the images she creates. 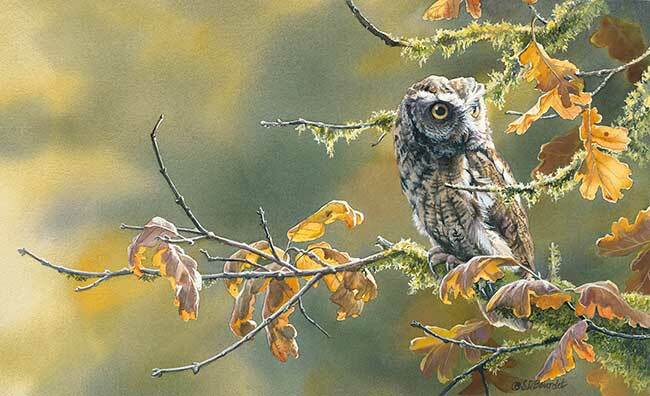 Bourdet has mastered a technique where she couples soft, impressionistic backgrounds created using soft colors and loose brushwork with realistically and meticulously detailed birds and animals. 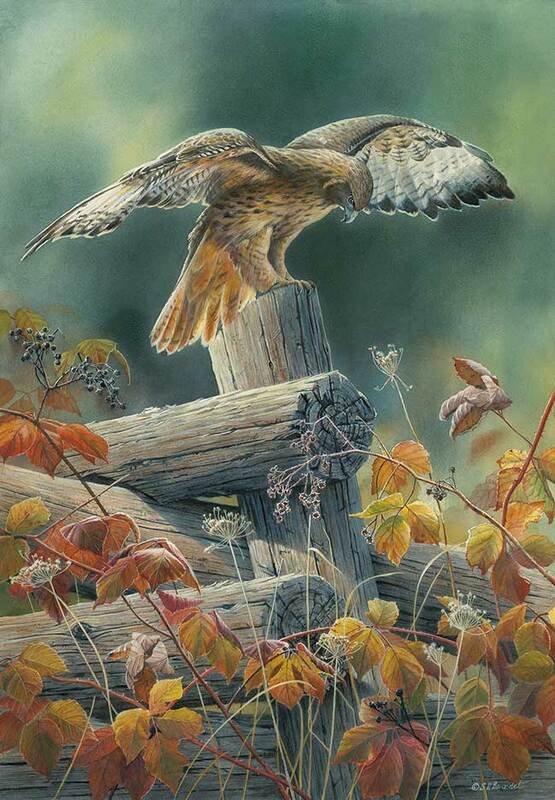 Susan states that "No piece of my art has ever seemed complete to me without an element that could fly or dart from the page." 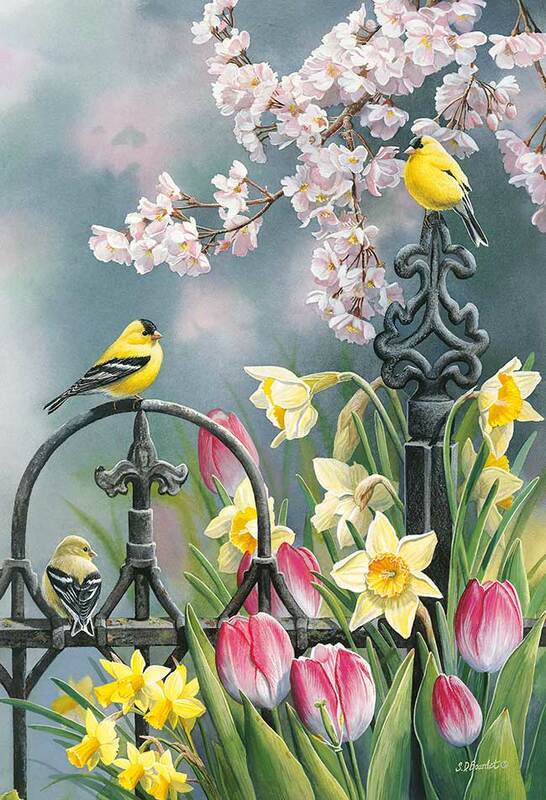 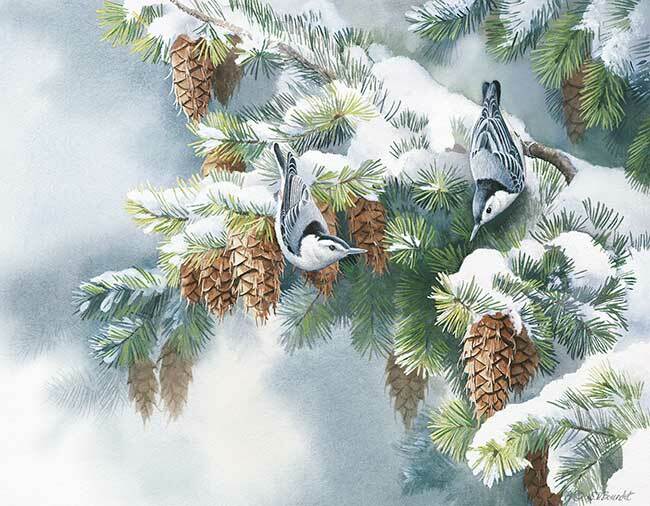 Susan has painted over sixty limited editions, has images featured in an annual songbirds calendar, has had an instructional video produced, is a published author and has had her artwork featured in shows and exhibitions all over the country.